In the run up to Rogue One, all anyone could talk about was those reshoot reports. 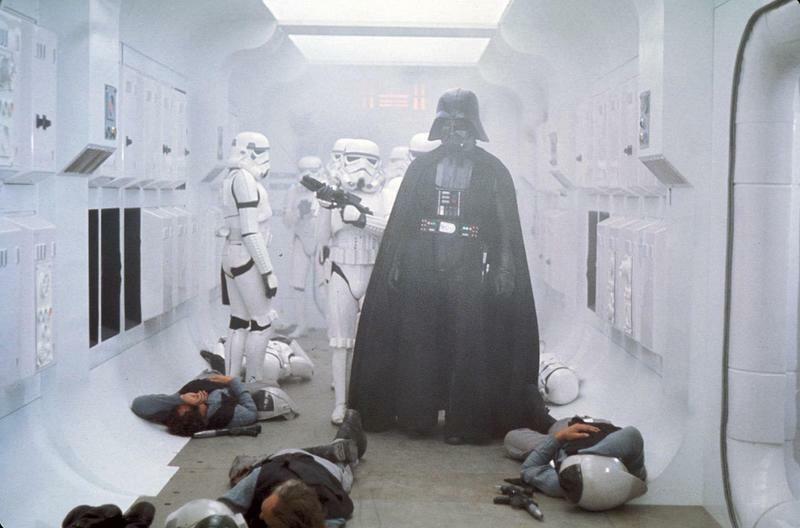 After the movie hit, the discussion transitioned to that amazing Darth Vader scene toward the end of the film. Turns out, that was actually added in, according to Rogue One editor John Gilroy. 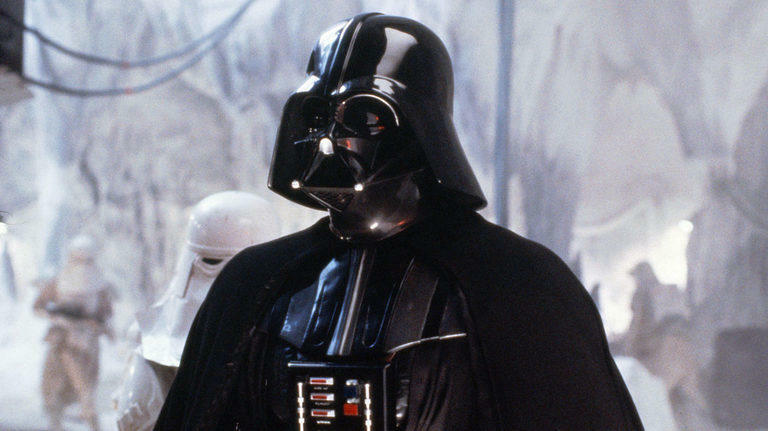 We’ve already talked about why we loved that Darth Vader scene so much. 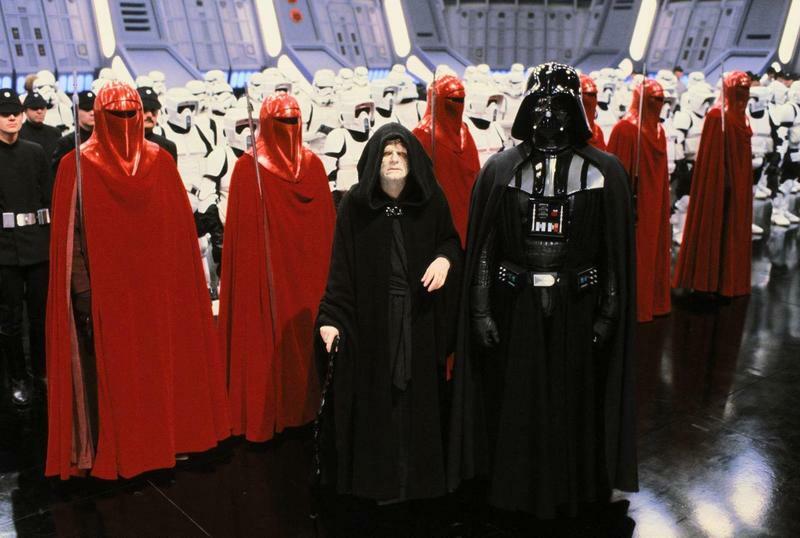 Not only did it provide the third act with unbelievable tension, but it reminded us why Vader is such a feared villain. It was brutal, violent, and incredibly fun to watch. The only bad part was that the scene was so brief. Were it not for the reshoots, it wouldn’t have happened at all. Speaking to Yahoo! Movies, Gilroy said the scene was added over the summer. 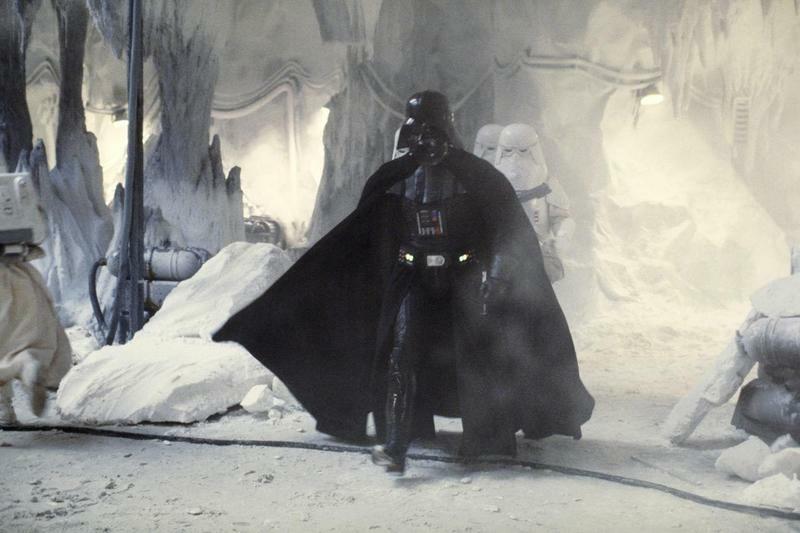 What was added—and it was a fantastic add—was the Vader action scene, with him boarding the ship and dispatching all those rebel soldiers. That was something conceptualized a little later. Thanks goodness someone came up with the idea, because it was one of the best parts of Rogue One, making the sacrifice of Jyn Erso and her team worthwhile. 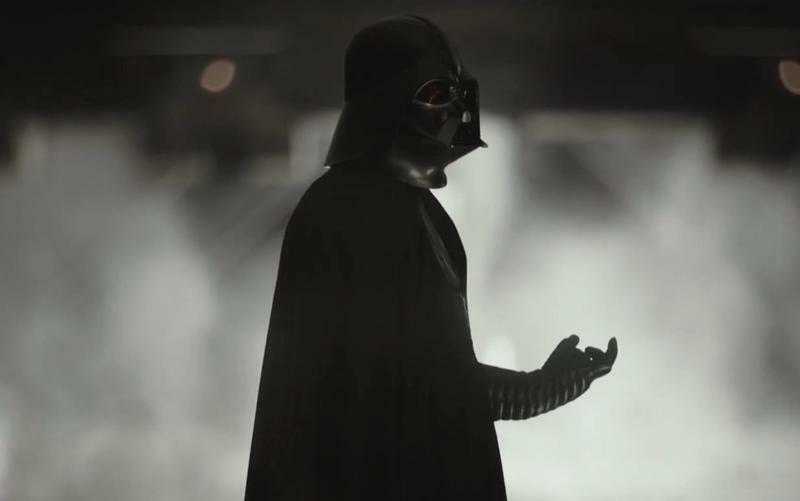 As the story goes, Vader was meant to be more of a background character in Rogue One. But, let’s be real, you can’t involve Vader and expect him to remain in the background. If you haven’t seen the scene I’m talking about, the entire movie is worth it just for that.